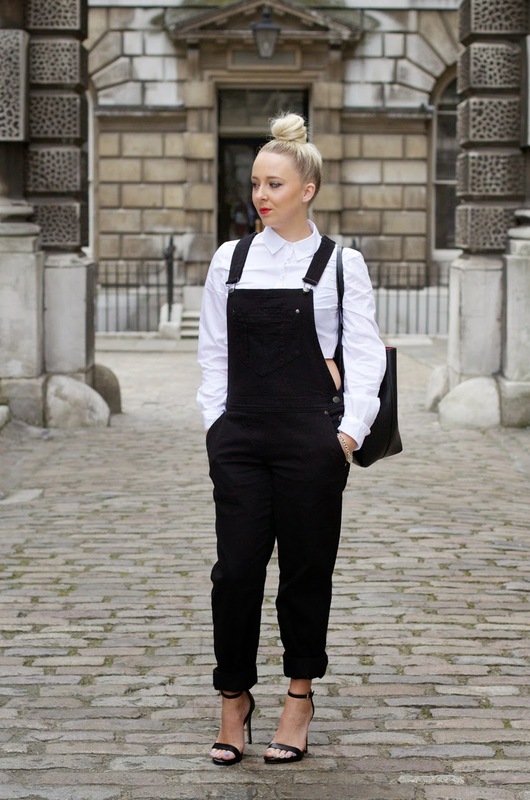 I love the boy meets girl look. 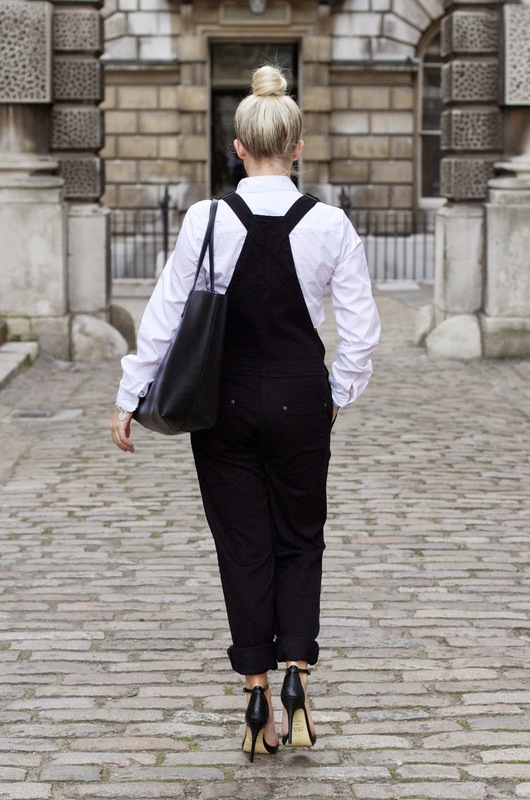 The shirt made me feel like I was back at school because I buttoned it up to the top, but the fact that it is cropped gives it a little edge – Its also now on sale. 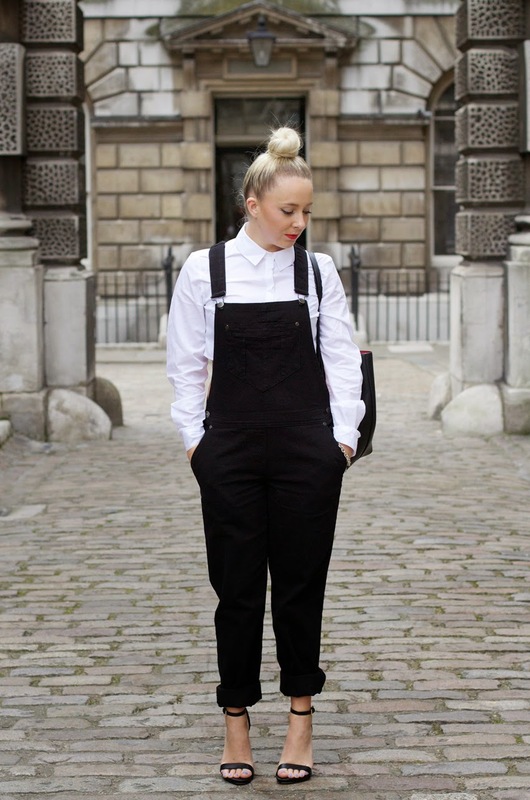 If you love these Dungarees as much as I do grab them quick because they were out of stock last week. 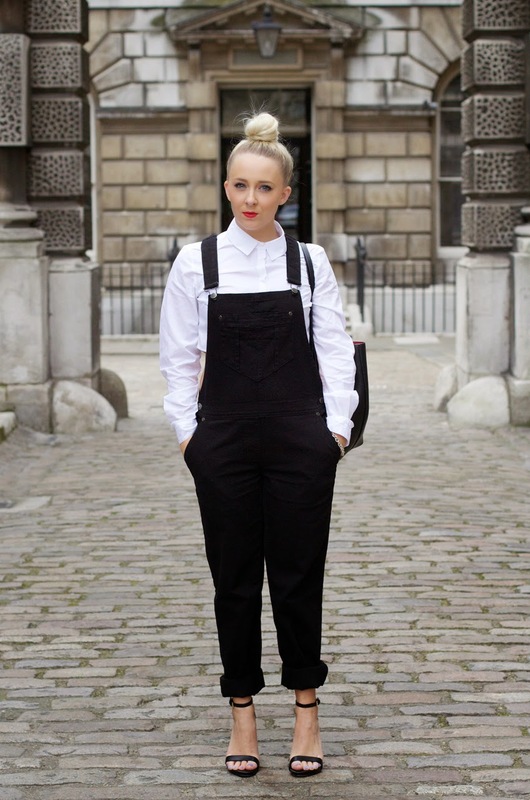 Adore those dungarees, you look fab!